Mankato pianist David Viscoli will present a guest recital in Jussi Björling Recital Hall on the Gustavus Adolphus College campus, Friday, October 26, beginning at 7:30 p.m. The Minnesota State University, Mankato, Associate Professor will present works by Faure, Mozart, Rachmaninoff, Schubert and Liszt. This recital is free and open to the public. Viscoli, well-known throughout the region for his solo recitals, will open Friday’s recital with Mozart’s Fantasia in C minor, K. 475, followed by Sergei Rachmaninoff’s eight-movement Etudes-Tableaux, Op. 33. After a short intermission, he will return to the stage to perform Theme and Variations, Op. 73 by Gabriel Faure, a Schubert/Liszt collaboration, Gretchen am Spinnrade, and conclude the program with Liszt’s Mephisto Waltz No. 1. 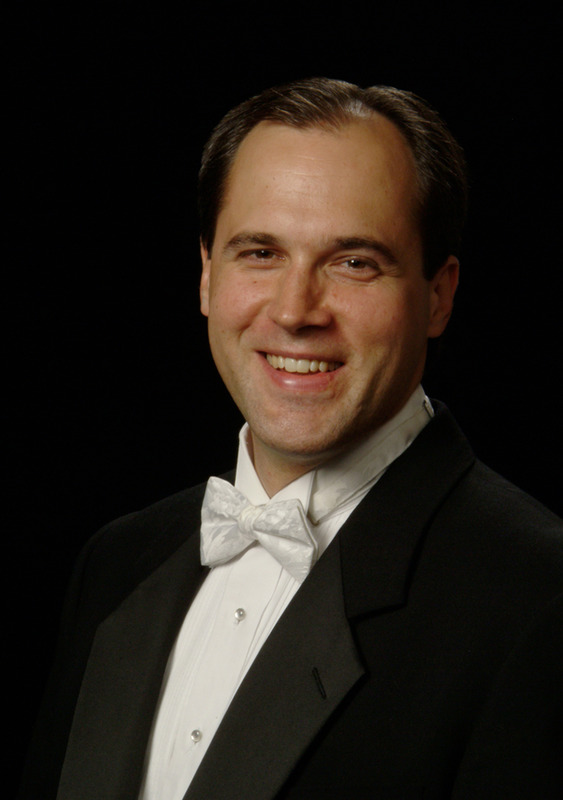 Viscoli has performed piano recitals throughout the United States, Japan, Korea and Canada. He has participated in various summer festivals and camps including Aspen, Young Artists, the Festival of Florida and the Minnesota Valley Sommarfest and has won awards at the Los Angeles Liszt Competition, the Carmel Music Society and the National Federation of Music Clubs. He attended the Interlochen Arts Academy and earned degrees at the University of Texas, Austin and the University of Southern California.